My paleo turkey and bok choy soup is full of flavor and nutrients. Plus it’s super easy to assemble and very nourishing on these cool fall nights. I’ve always loved bok choy, but as an undermethylator, I only have it once in a while since it’s higher in folate. If you are overmethylated, it is a good veggie to have in your folate arsenal. 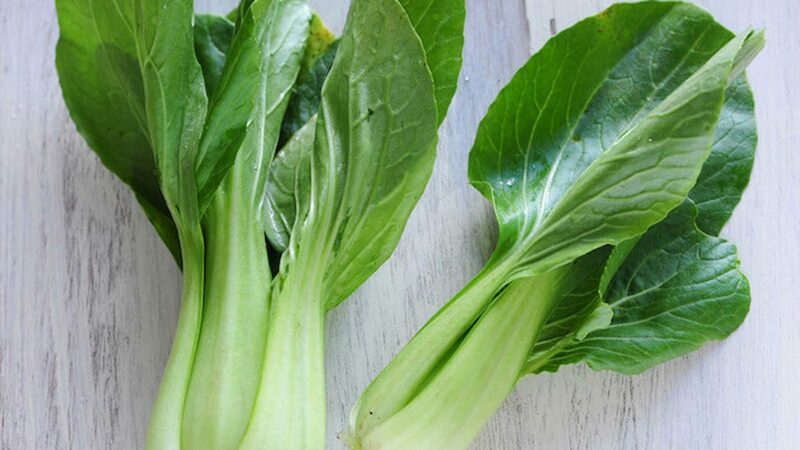 Known for its mild flavor, bok choy is good for stir-fries, braising, and soups. A member of the cabbage family, it is also high in vitamins A and C. Kimchee is the Korean name for pickled bok choy, and when shredded and allowed to marinate, makes an awesome coleslaw. Place the broth, turkey, zucchini, tomatoes, salt and pepper in a medium saucepan. Cook over medium heat for 15 minutes. Add the bok choy and basil, and simmer for an additional 10 minutes. Let me know how it turns out for you in the comments below!